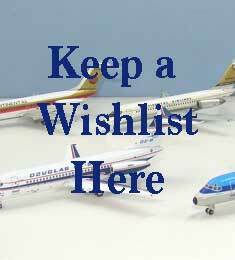 Specializing in Die cast and Collectable Airplane models and Military Vehicle Models since 1999! 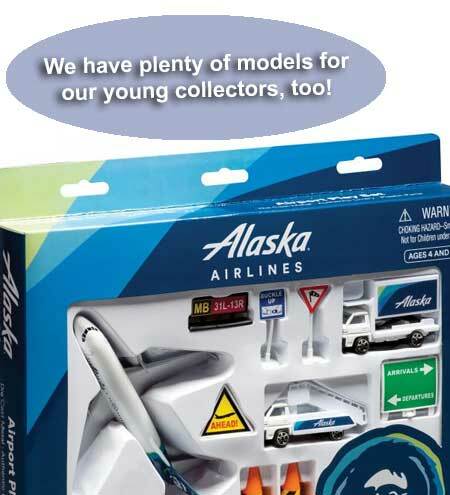 The best selection of diecast airplanes, plus snap-fit airliners, and mahogany desktop models. 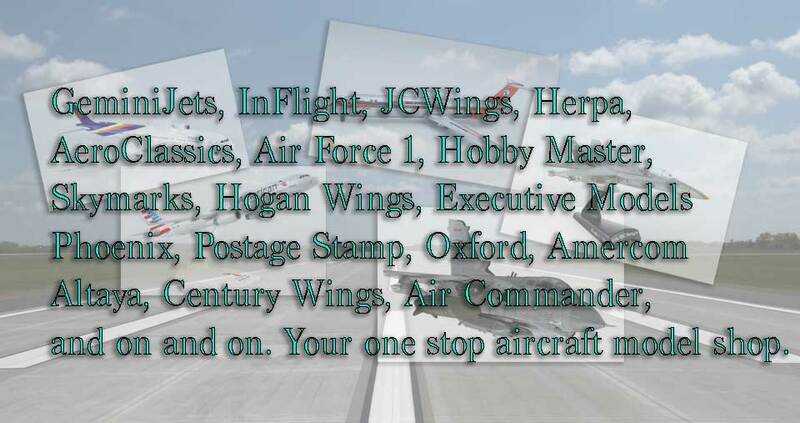 We carry all major brands: GeminiJets, Herpa, InFlight, JC Wings, Phoenix, Hobby Master, AeroClassics, Corgi, Hogan Wings, Skymarks, Amercom, Altaya, Oxford, Dragon Wings, Century Wings, and more. 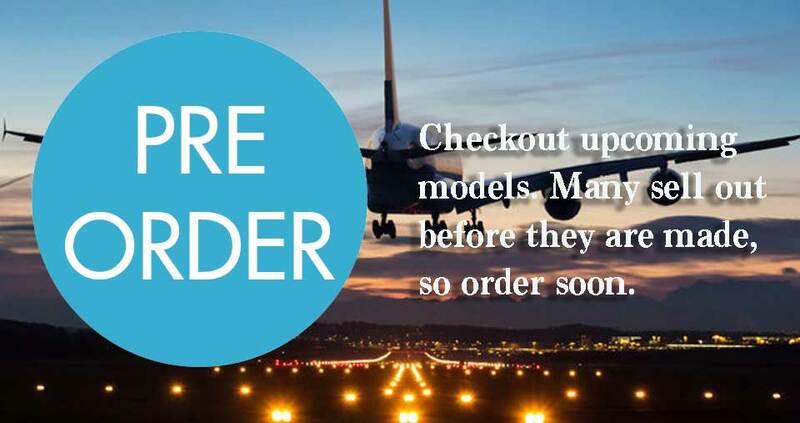 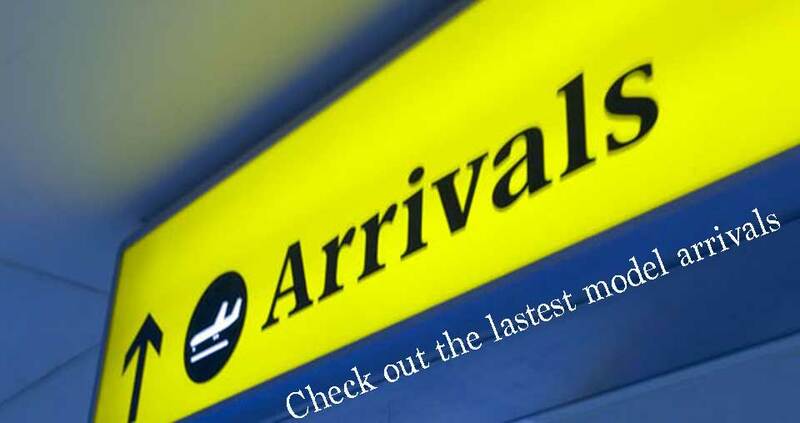 We are the leading source for collectable airliner models, military airplanes and military armor.